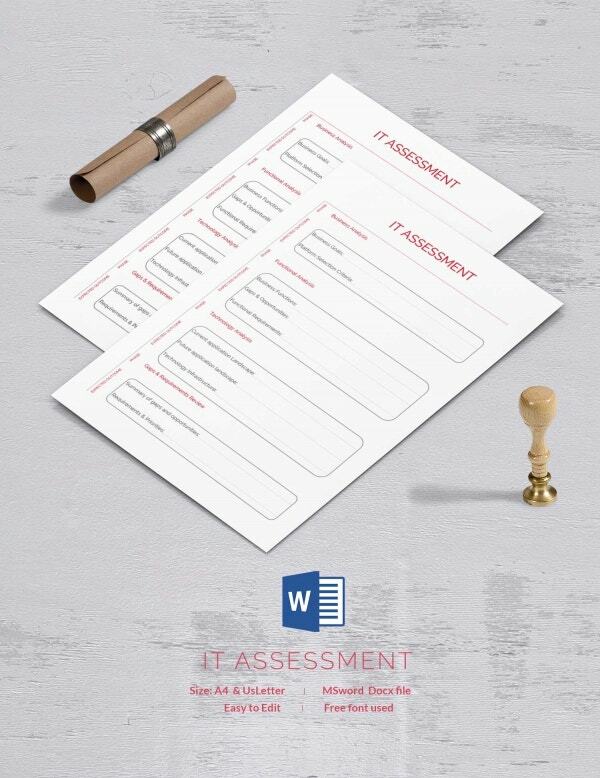 Assessment is a systematic process where you analyse and evaluate the given data to identify the possible consequences that it will bring in at the given time. 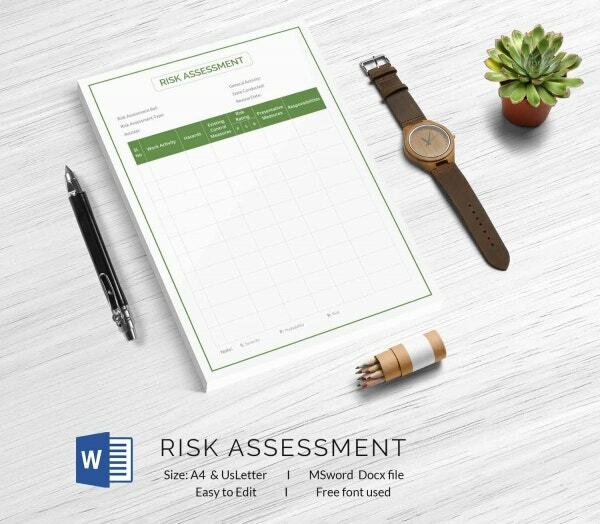 It helps in reviewing and learning and sometimes also eradicating future risks which one would not have been able to find out without assessment. 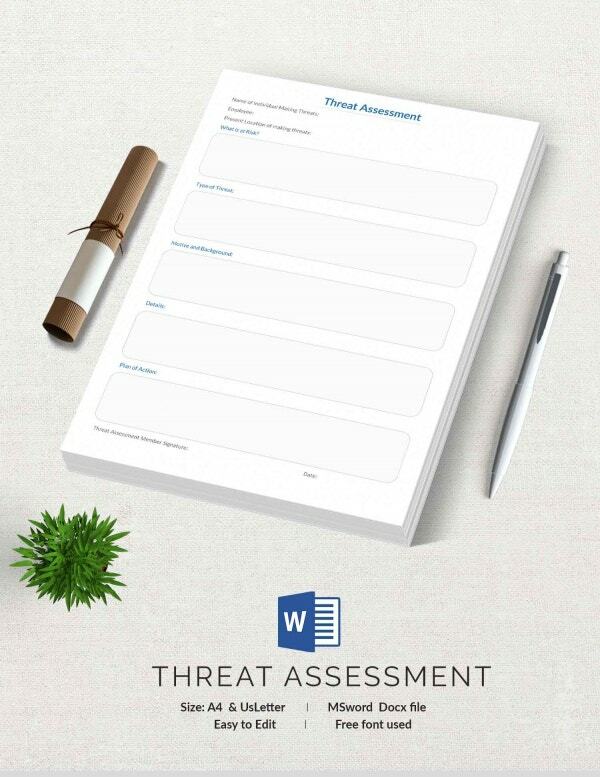 We have these assessments templates available for free which you can download to create any assessment. 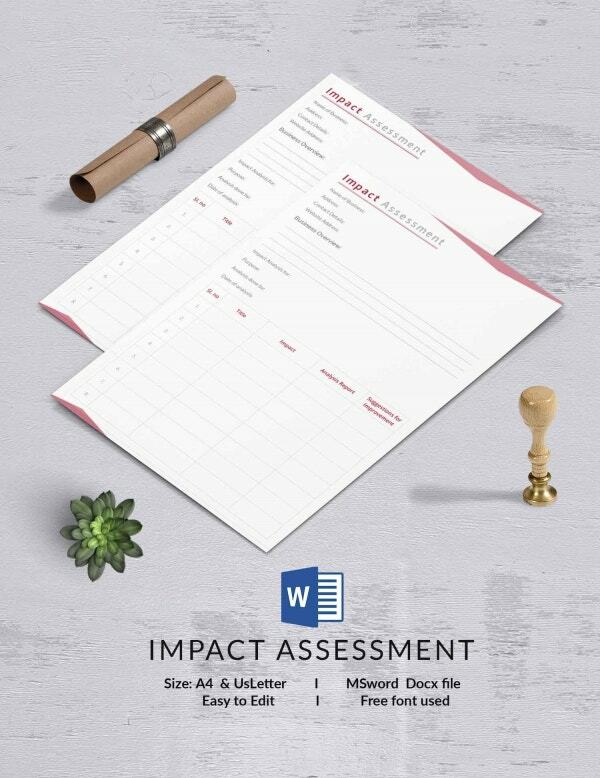 With these templates you will not have to prepare an assessment sheet on your own and it will help you save time and energy. Impact assessments are mostly done while conducting research, mostly sociological research. It helps in identifying the consequences of a current action. The template given here is available for free downloading. 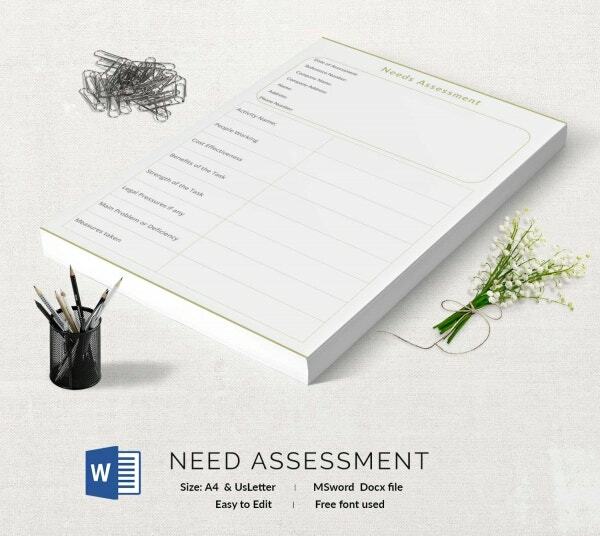 The needs assessments measures the disparity between the current condition and the desired condition. The need is identified only when the gap is appropriately measured. Whenever a company or an organization decides to expand in terms of reach and network it becomes important to understand the strengths and weaknesses of the current network. That is where a network assessment comes into picture. It helps in providing a performance review to the organization. 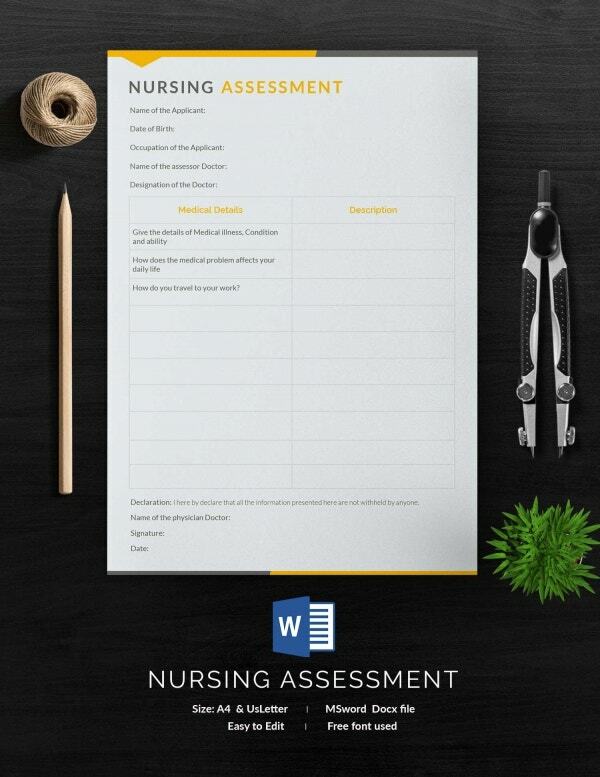 Nursing assessment is the first step of the nursing process. It is where the patient’s physiological, psychological, sociological status is noted a information to prepare a nursing assessment. 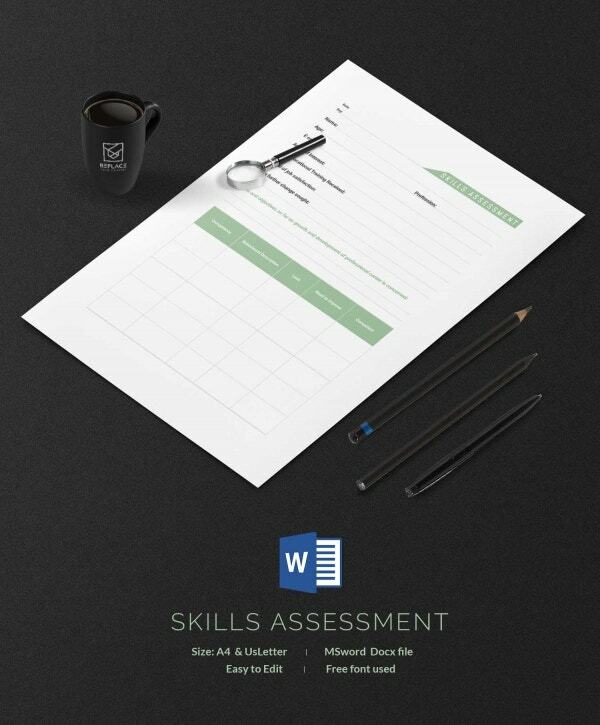 The template here is availble for free and has all the important details listed for a nursing assessment. If a certain project isn’t bring the expected result or is not running smoothly, the project team seeks for an assessment which is called the project assessment. It helps in coming upo with more efficient methods to carry on the project. Psychological assessment is psychological testing that is done to derive or prove a hypothesis. It uses combination of methods to help generate a hypothesis about a situation or a person. Before starting on with any project one wants to be sure about the process and analyse all kind of risk associated with the project. 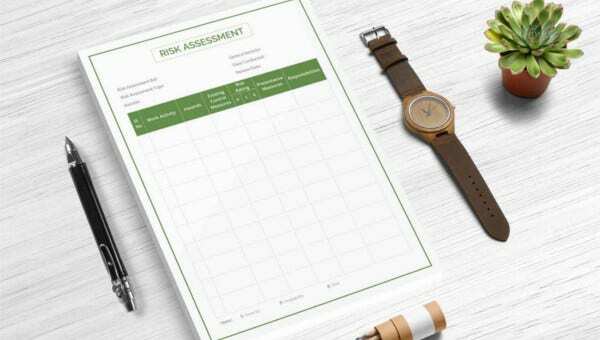 This is where you use risk assessment, to evaluate potential risks that might involve in any project. As the name suggest self assessment is something that you do on yourself. It can be assessing you aspirations or attitude or action. It is basically about introspection for the purpose of self enhancement. An assessment mostly providing immediate feedback once you all have the required data with you. You don’t have to wait further. If eradicates further risks by studying the probability, the impact, and the effect of every known risk on the project.